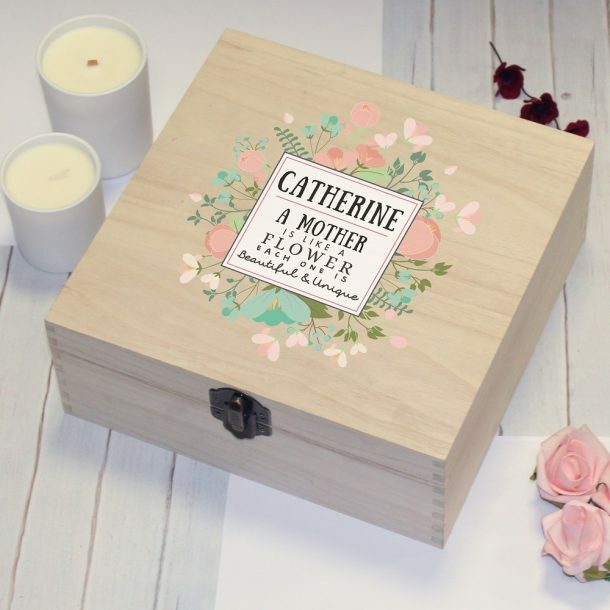 Your Mum is all kinds of amazing from the way she supports you, gives you unconditional love and for being your best friend so doesn’t she deserve a treat such as our Personalised Beautiful & Unique Wooden Storage Box. 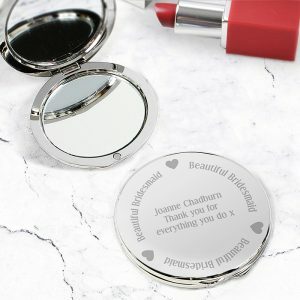 A place to treasure all those sentimental pieces from her children’s earlier years or for storing her most precious accessories. 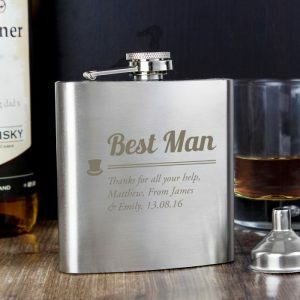 Make this gift from you to her unique, and add her name and title. 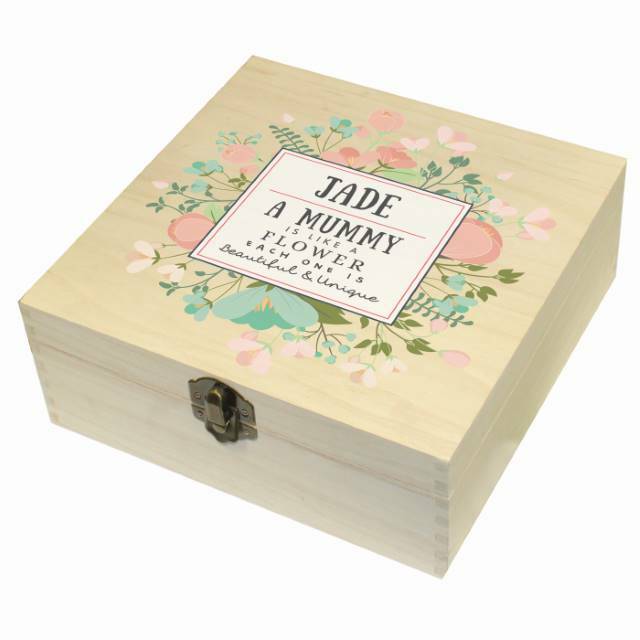 Personalise this hinged wooden storage box with a name of up to 15 characters and their title 15 characters. The quote reads (Name) A (Title) is like a flower each one is beautiful & unique’. 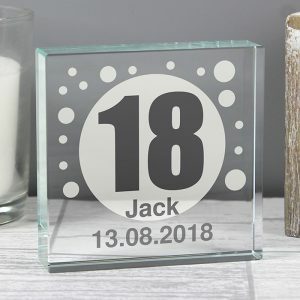 The lovely sentiment is written in a white square surrounded by delicate flowers, making this the perfect gift for any occasion. 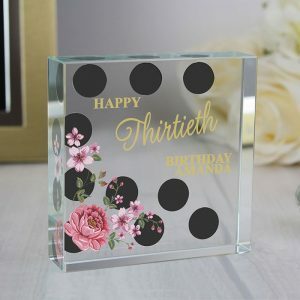 This gorgeous storage box is a superb gift for Mum on Mother’s day, ideal for Mum’s Birthday present and is something different friends at Christmas. 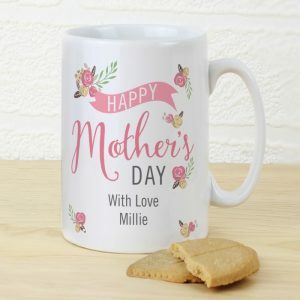 Her loving spirit helped you find your own, and all that you are or hope to be, you owe it to your Mum.